OTHON is providing project management for the widening of Ransom Road. The project falls within Fort Bend County and the City of Richmond jurisdictions, requiring coordination with multiple agencies to ensure all improvements are in accordance with planned facilities. 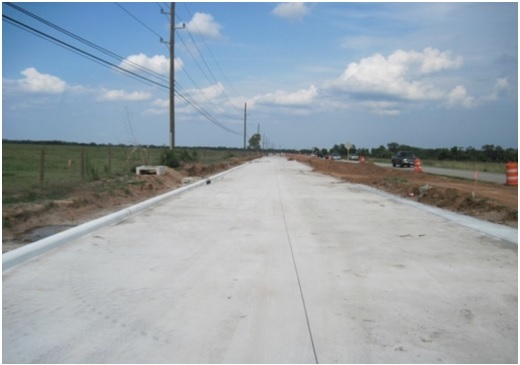 The project includes utility coordination for the relocation and avoidance of existing utilities along the roadway. Currently, OTHON is developing the design for possible future roadway improvements at the intersection of Ransom Road and FM 762 within the City of Richmond.